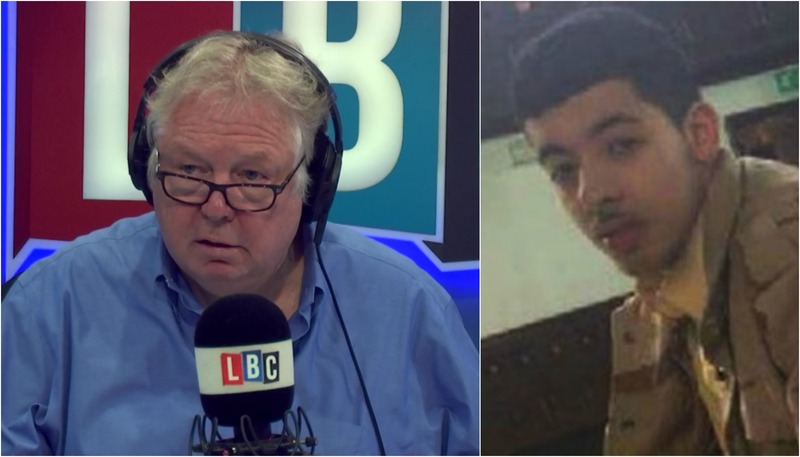 Manchester bomber was NOT a lone wolf and we need to wake up to that fact, says Nick Ferrari. Yesterday, Mayor of Manchester Andy Burnham told LBC that there was no problem with extremism in the city. But the head of Greater Manchester Police Ian Hopkins revealed that Manchester bomber Salman Abedi was part of a terror network. And Nick Ferrari says we need to forget this idea of a lone wolf. Speaking on his LBC show, he said: "When you hear the Chief Constable of Greater Manchester Police say there is a network, perhaps he'd like to have a word with the Mayor of Manchester, who told us that this was the work of one lone misguided terrorist. No it's not. "These people, you see them in Manchester, they stand and they sing songs and recite poetry and burn candles, all of which is very laudable and they all say 'We will not be divided'", which we won't. And 'it is just one person alone'. No it's not. "Now, is it a completely misguided, warped view of Islam? Yes it is. Is it the activity of a lone wolf, one person? No it's not. "The police used that word, not me. The police use the word network. "So well-meaning politicians, possibly including the Prime Minister, I'll have to recall what she said, certainly involving the Mayor of Manchester and others... "these people are not representative". No they're not representative of probably 99.8% of their community. But there is a network. "That is the word the police are using and we need to wake up to that."